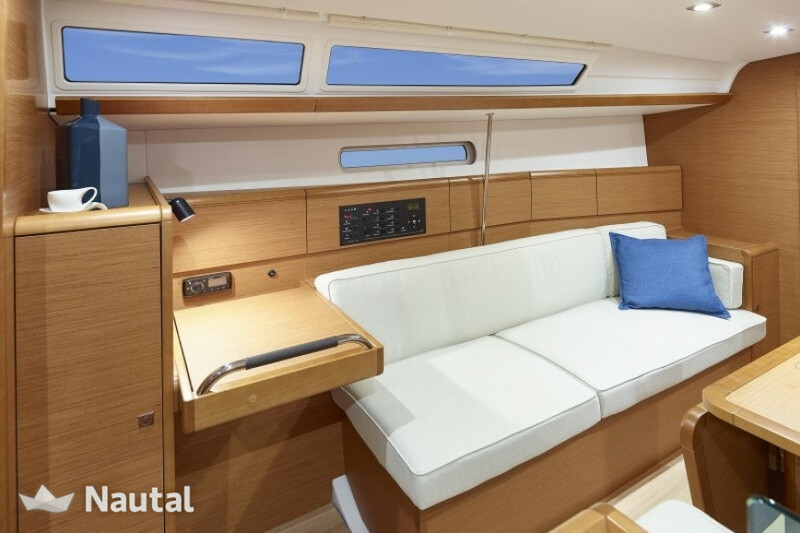 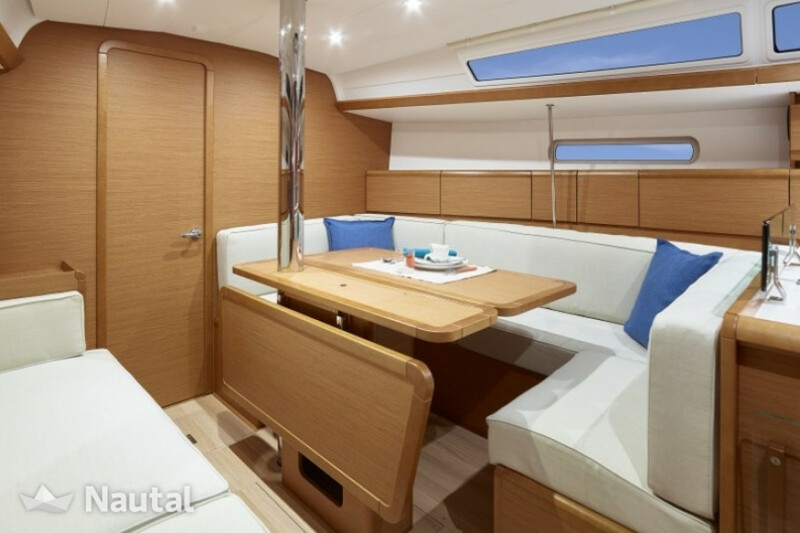 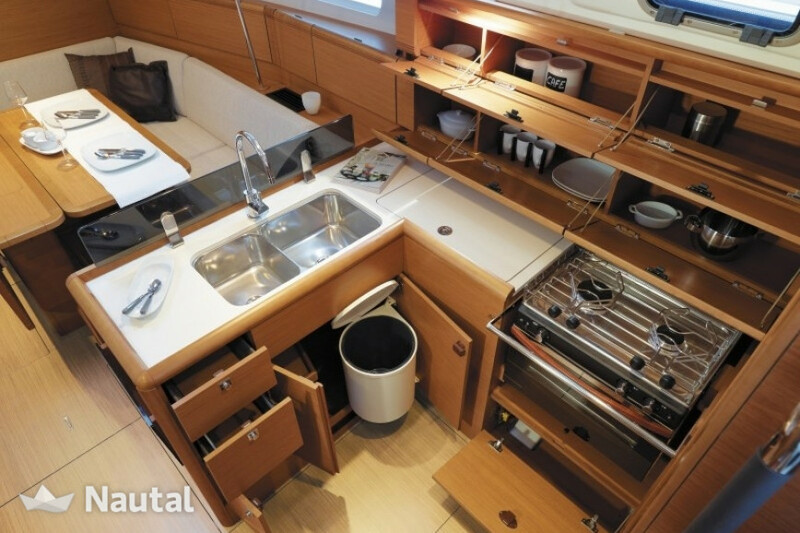 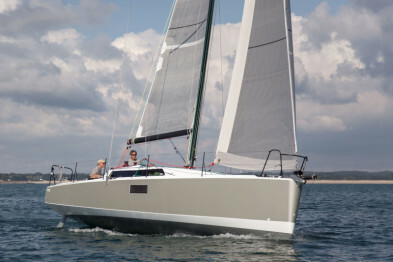 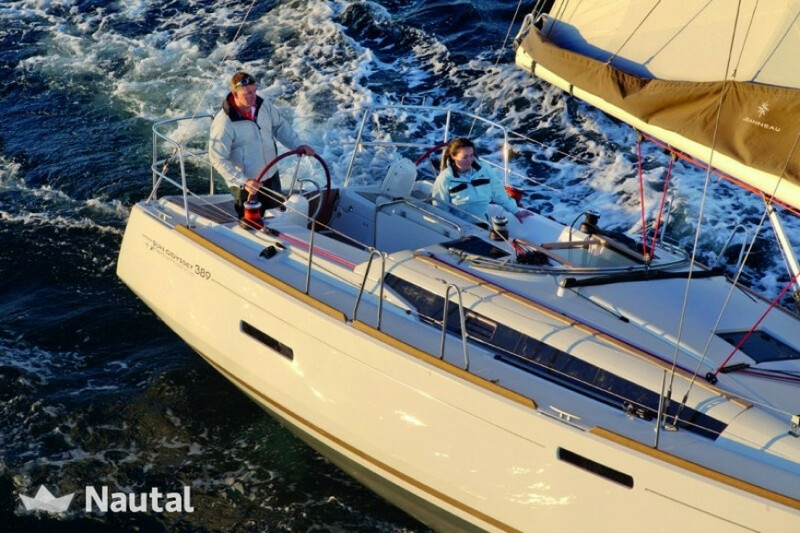 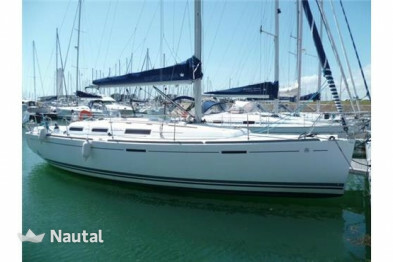 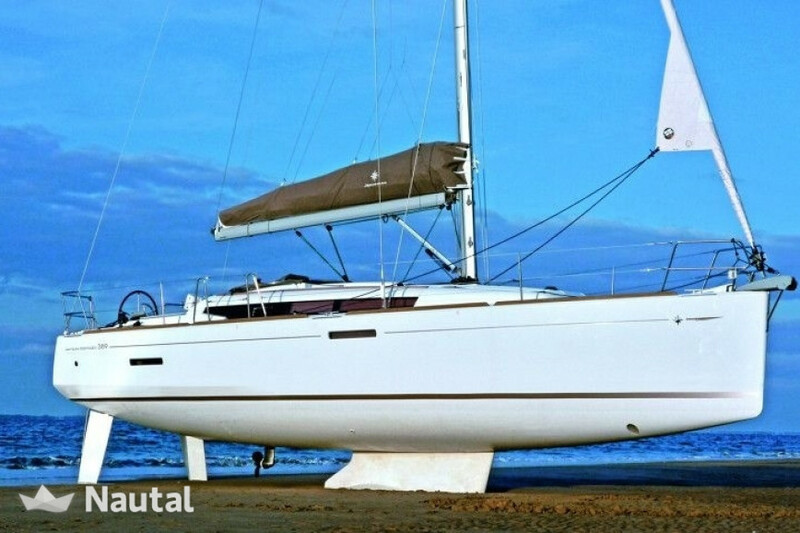 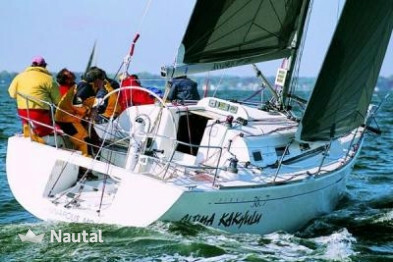 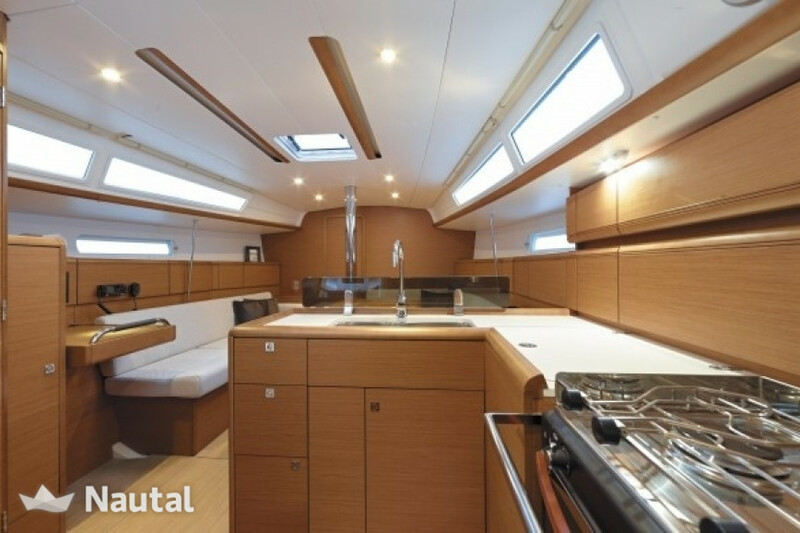 This monocoque offers comfort, volume and seamanship. 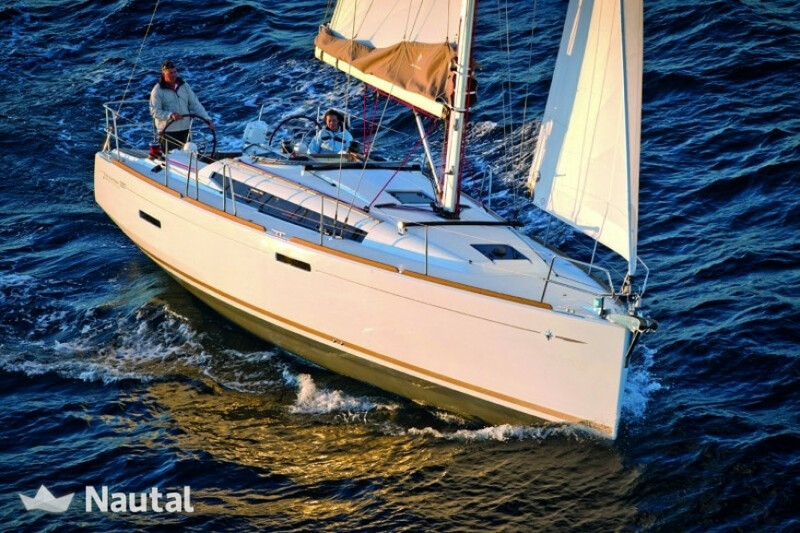 It integrates all innovative technologies of its range, the Sun Odyssey 389 combines speed and stability of road. 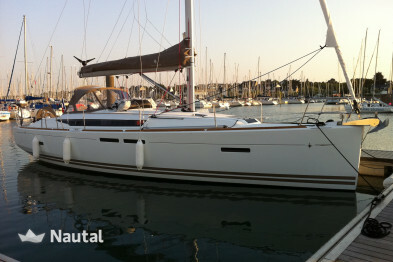 For a crew of 8 people from the port of Crouesty.